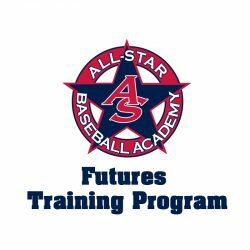 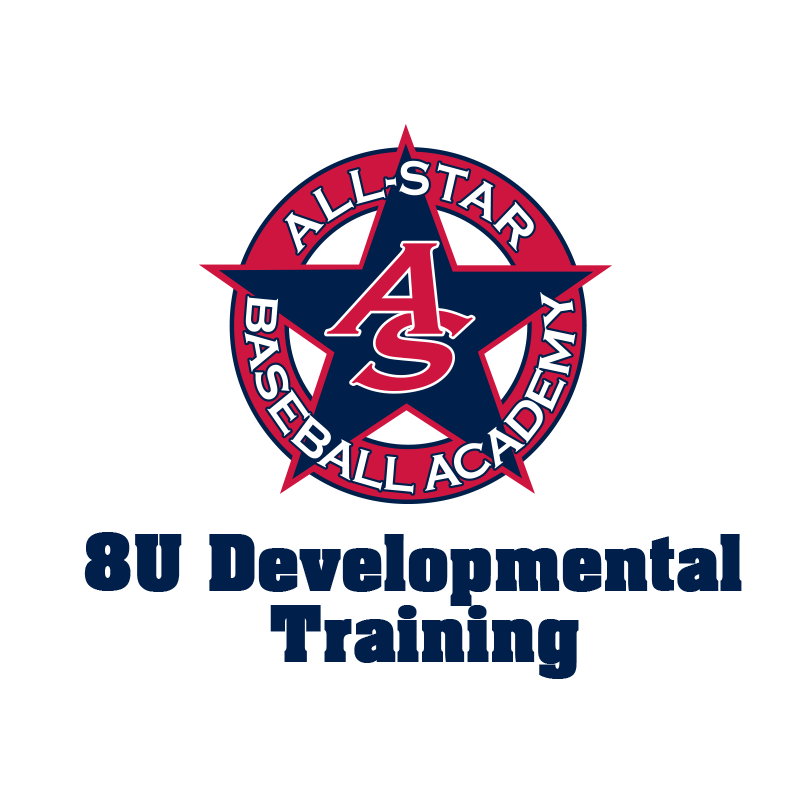 8U Developmental Workouts is an eight week program designed to help 7-8 year old little league players further their development after the spring season. 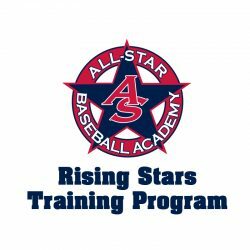 This program will focus on hitting, fielding and pitching, gearing up the players for the fall season ahead. 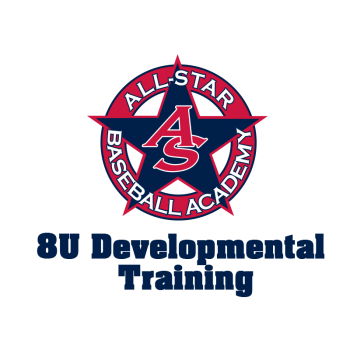 For information or questions call (215) 672-1826.